A Florida man who shot three of his neighbors killing two of them has cited the state's infamous Stand Your Ground law in his defense, but with a twist: William T. Woodward insists the "Bush Doctrine" of preventive war gives him the right to murder his neighbors before they murder him. An ongoing dispute between Woodward and his neighbors, Gary Lee Hembree, Roger Picior, and Bruce Timothy Blake, culminated in a Labor Day shooting that left Hembree and Picior dead and Blake badly wounded. 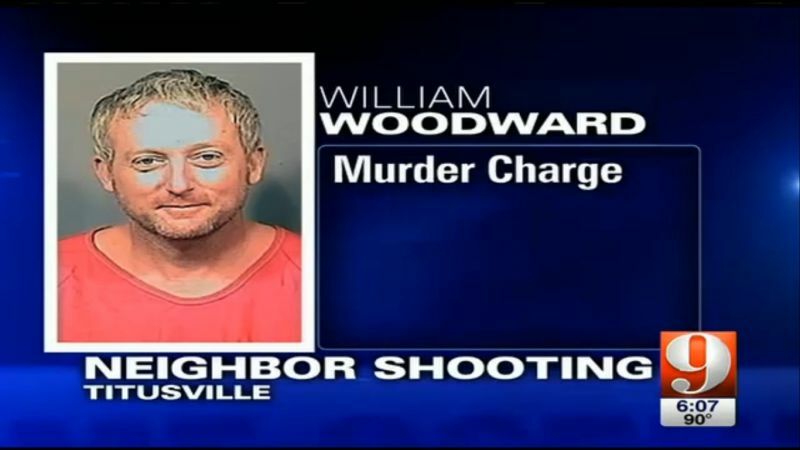 Lawyers for Woodward, 44, have asked the court to dismiss the first-degree murder charges against his client, claiming that Florida law allows their client to defend himself against what he perceived to be an imminent threat. The lawyers say Woodward's neighbors had verbally harassed him in the hours leading up to the shooting, and could even be heard saying "we’re going to get him, all three of us." Woodward's attorney argued that "imminent" in their client's case should be legally defined "not only impending or ready to take place, but also expected, likely to occur or hanging threateningly over one’s head." In their argument, the attorneys mentioned the "Bush Doctrine" as a justification for preemptive attack in the face of a potential threat. 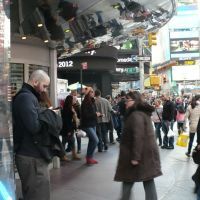 The attorneys asked that their motion's fate be decided by an independent jury, but experts doubt the demand will be met.